IESF and BAU have agreed on a partnership to expand ecosystem of esports. 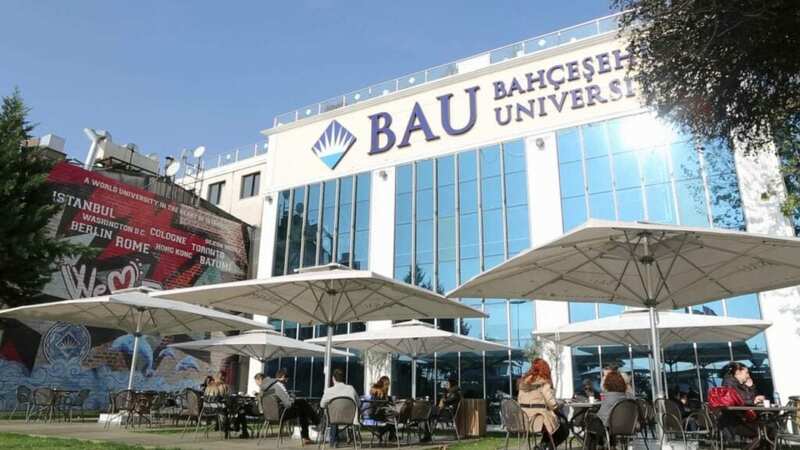 The purpose of this agreement is to build friendship and foster a relationship that will promote intellectual exchanges and growth of academic resources in the field of esports between students, faculty members and administrators of Bahçeşehir University and the International Esports Federation. In detail, to facilitate a mutually beneficial program for this partnership, both parties are prepared to participate in a formal program that seeks to promote an academic and educational collaboration. This MOU is the second partnership that International Esports Federation has proceeded, following by the partnership with UNH at August, 2017. The International Esports Federation will continue their efforts to sign more agreements with other academic facilities to revitalize and develop esports.